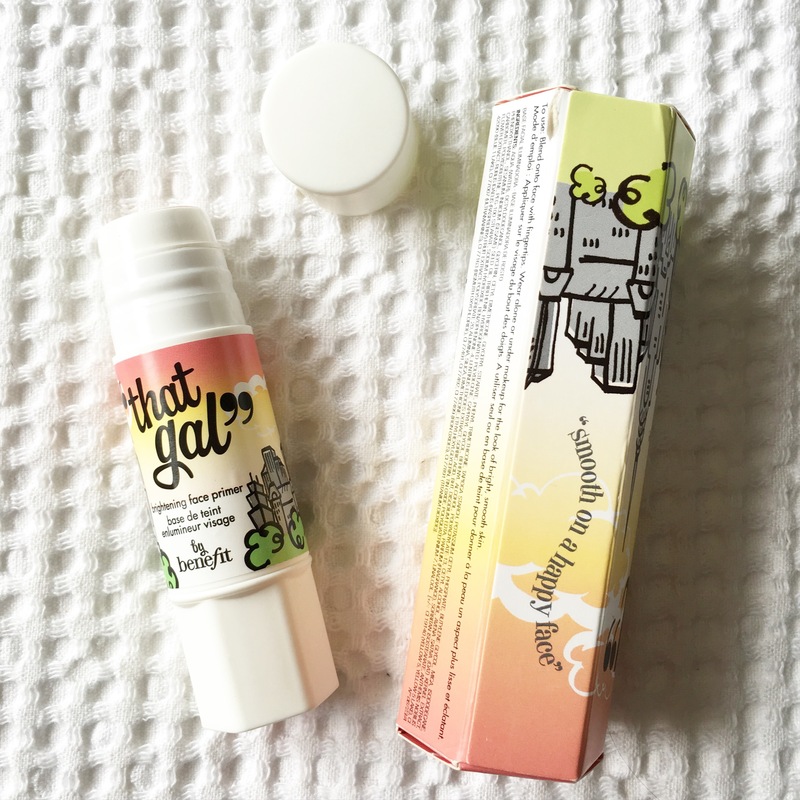 Although I spoke a little bit about my love for Benefit’s That Gal Primer in my Airport Beauty Haul post yesterday, I love it so much that I felt it warranted its own dedicated post as part of the ‘My Faves’ series. I’ve been using this highlighting primer for several years now, it was actually my sister who first told me about it, and she’s equally obsessed with it as I am. And what’s more, we both have very different skin types. 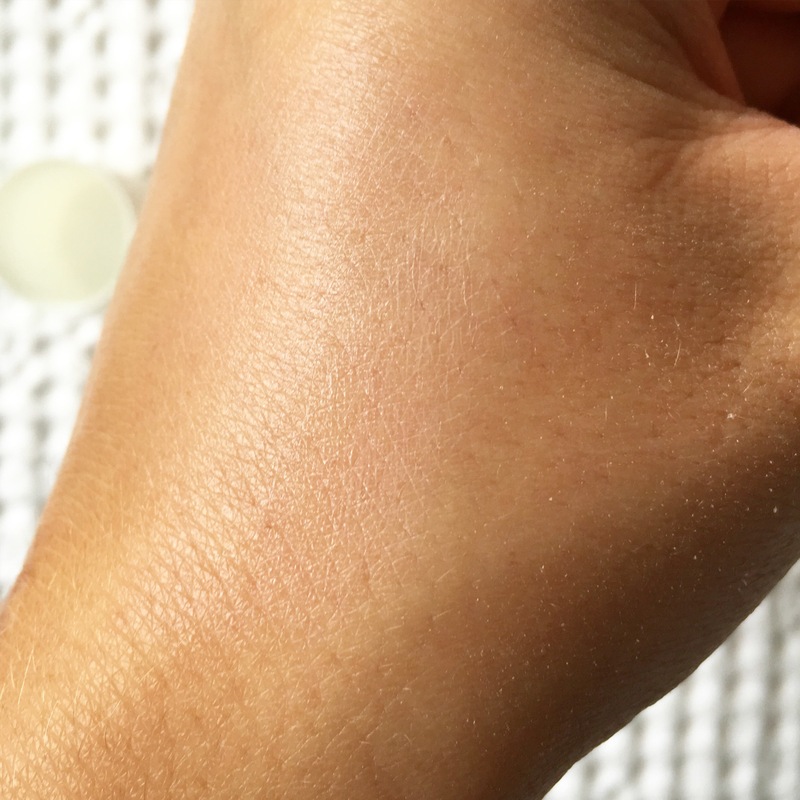 As I mentioned yesterday, the primer is pinkish in colour, and the formula contains light reflecting pigments meaning it has a very soft sheen when applied to the skin. 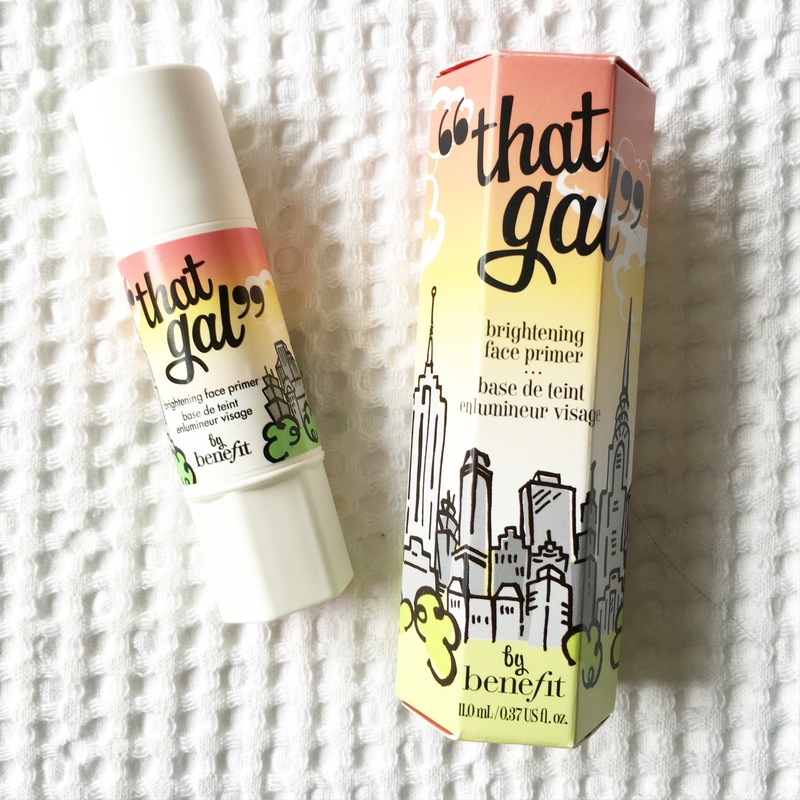 But rather than make you look shiny, it gives the skin the most amazing dewy glow and really brightens up the whole face. 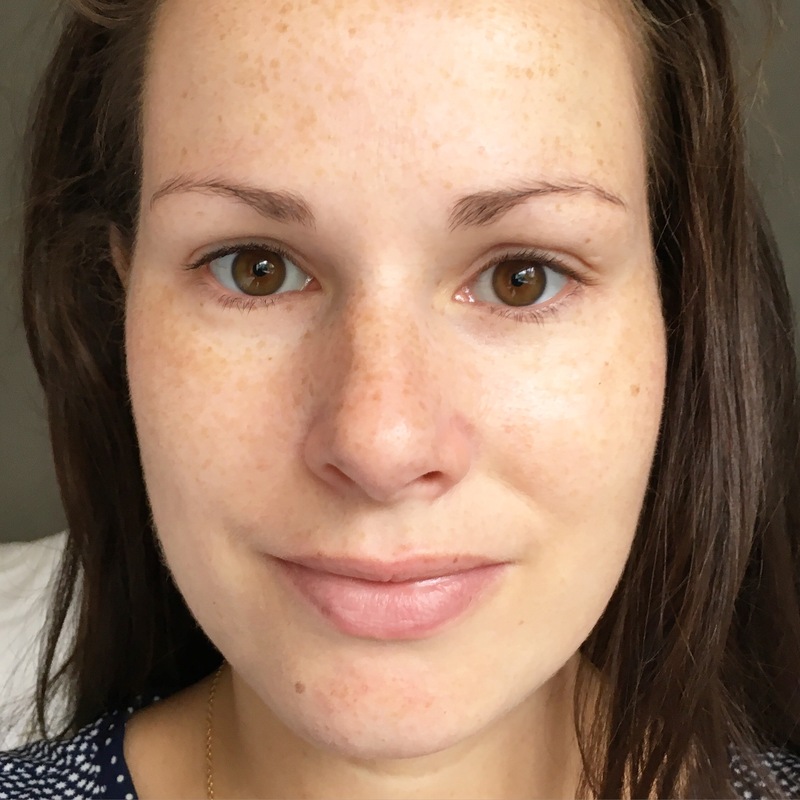 I find it particularly great on days where my skin is looking tired and dull, or when the black circles have decided to come out in force! You don’t need to apply it all over the face but I do. To apply, you just twist the nozzle at the bottom of the bottle to push up the formula and using your fingers, gently rub it into the skin. It blends quickly and easily, and has a very quick drying time which allows you to apply your makeup straight after. Not only that but it smells so frickin’ good too! My skin is slightly on the dry side, my sister’s skin is probably more combination, but it looks, and lasts, equally well on both of us. I think the thing I love about it most however, is the staying power it gives your makeup. 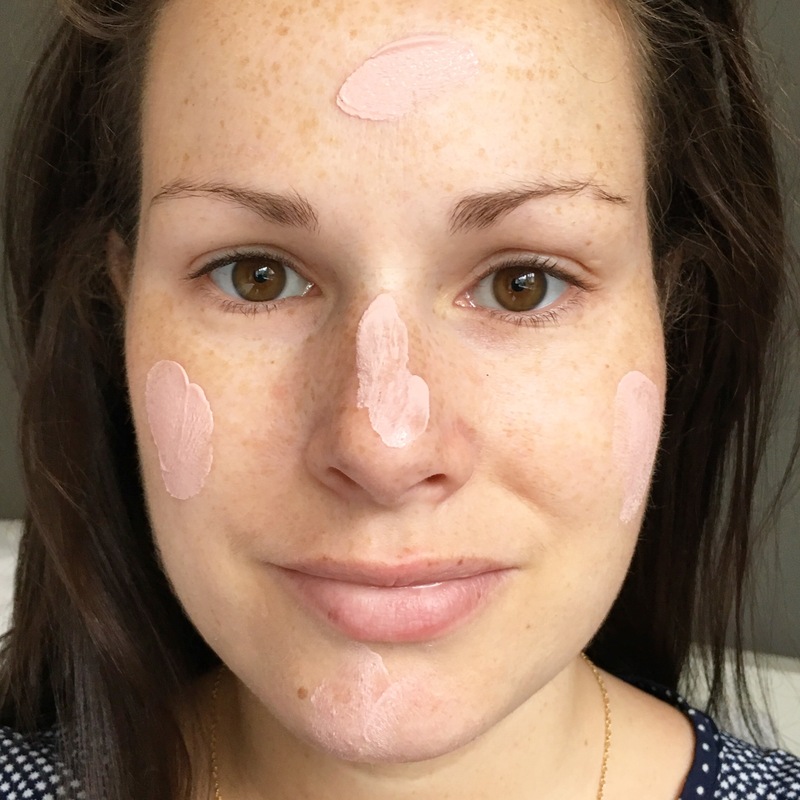 When I apply this primer in the morning, I really don’t have to top up my makeup at all during the day, and not only that, it leaves your skin feeling super soft as well as giving it a gorgeous glow. I’ve taken pictures without makeup to try show you the difference. It’s subtle, but there’s definitely a difference between before and after. And I like that it’s subtle. 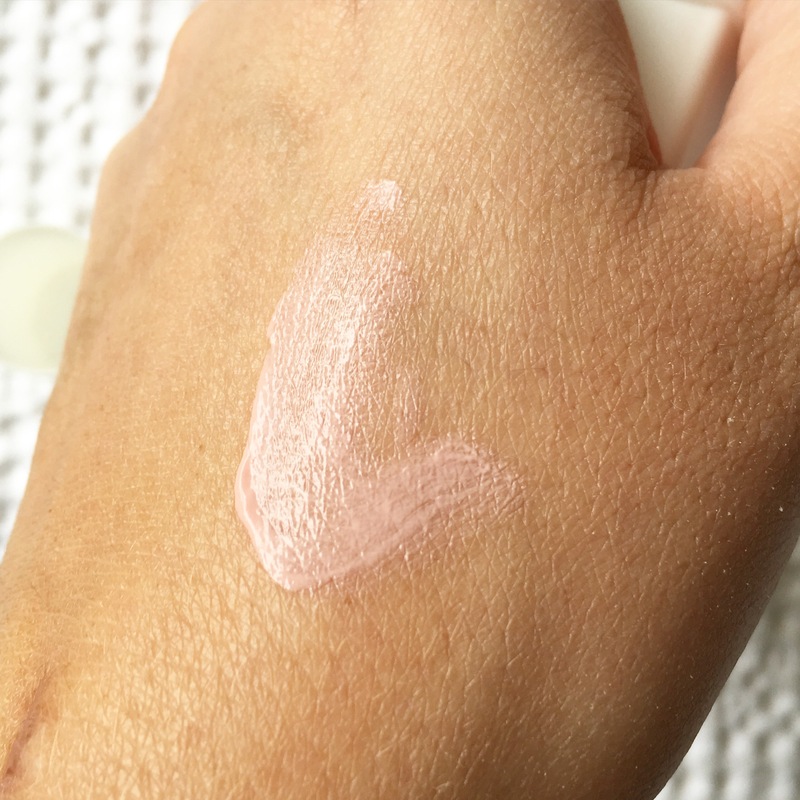 It is light and creamy, has no stickiness, and is definitely my favourite of all the many primers I’ve tried. I do have others I really like, but That Gal takes first place for me. The tube that I have costs €32 and I get about three to four weeks out of it. You would probably get more however if you are only using it around your T-Zone area, I just can’t help but put it all over my face.